The 14th edition of Royal Enfield Himalayan Odyssey was flagged off today, from India Gate, the country’s most iconic landmark. Considered the holy grail of motorcycling, Himalayan Odyssey this year saw 61 motorcyclists including 6 women riders embark on a journey where they will be traversing some of the roughest terrains and highest mountain passes in the world, covering a distance of over 2400 kilometres in 18 days on their Royal Enfield motorcycles. The contingent was flagged off by Mr. Rudratej Singh, President, Royal Enfield. As a long standing tradition, the lamas chanted prayers and blessed the riders at the flag-off ceremony held at India Gate. 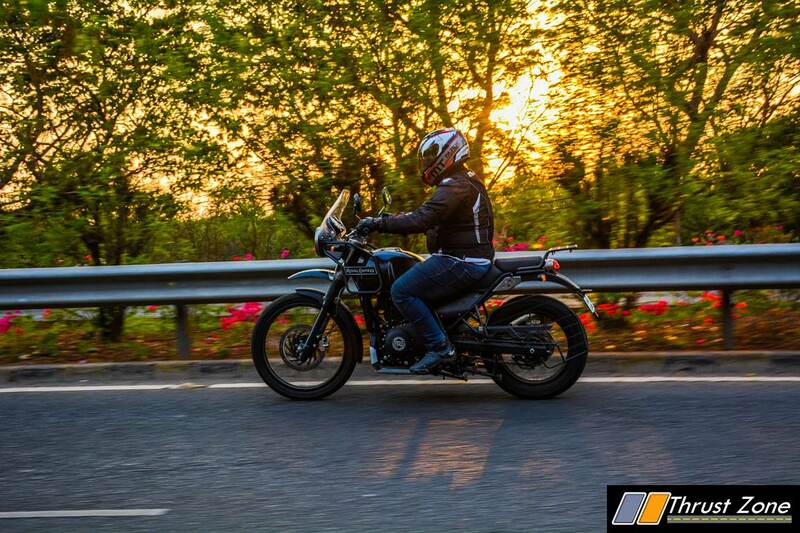 Royal Enfield said that the Himalayan Odyssey is more to us than a marquee ride event. It represents a clarion call to get on a Royal Enfield and kick-start a lifelong journey towards self discovery. If the Himalayas is the spiritual home, then the Himalayan Odyssey is a pilgrimage to our purpose of kick-starting explorations through pure motorcycling. Each year, a growing number of riders that traverse the Himalayas is marked. These riders are our true brand custodians, who nudge others to ride along with them while charting new courses. RE wants to keep doing acts like the Himalayan odyssey that give an inspiration to start riding and make customers/riders to ride more. The participants for the Himalayan Odyssey have gathered from across India, including cities like Ernakulam, Dindigul, Calicut, Vidisha and Vellore to be a part of the expedition. The riders will reach Leh on July 12 and will go ahead to Khardung-La on July 14. They will be going through Keylong and Kaza, reaching Narkanda on July 22 before finally culminating the ride in Chandigarh on July 23. From the mighty peaks, down to teasing mountain curves, the riders will come face to face with the most challenging riding terrains in the world.